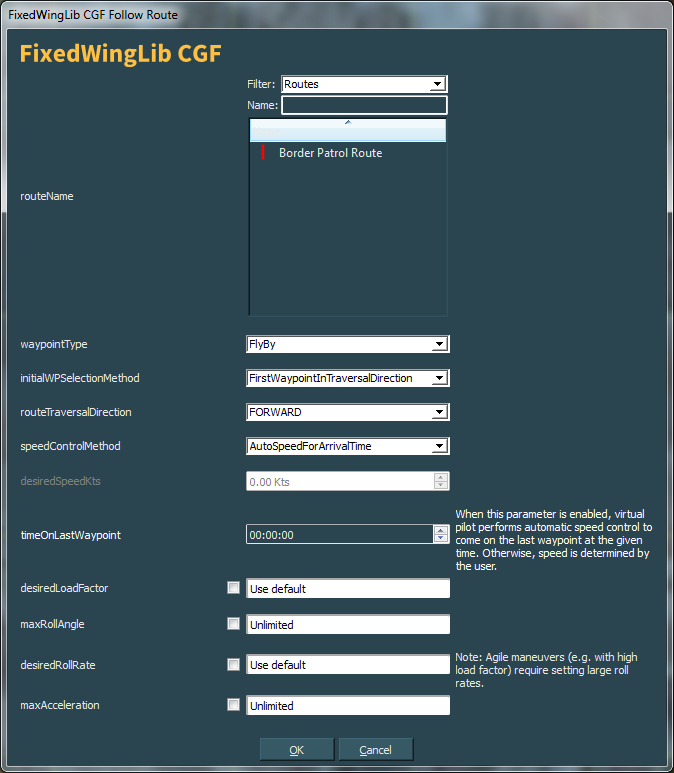 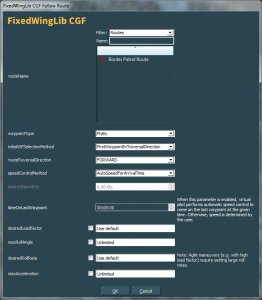 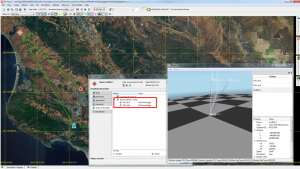 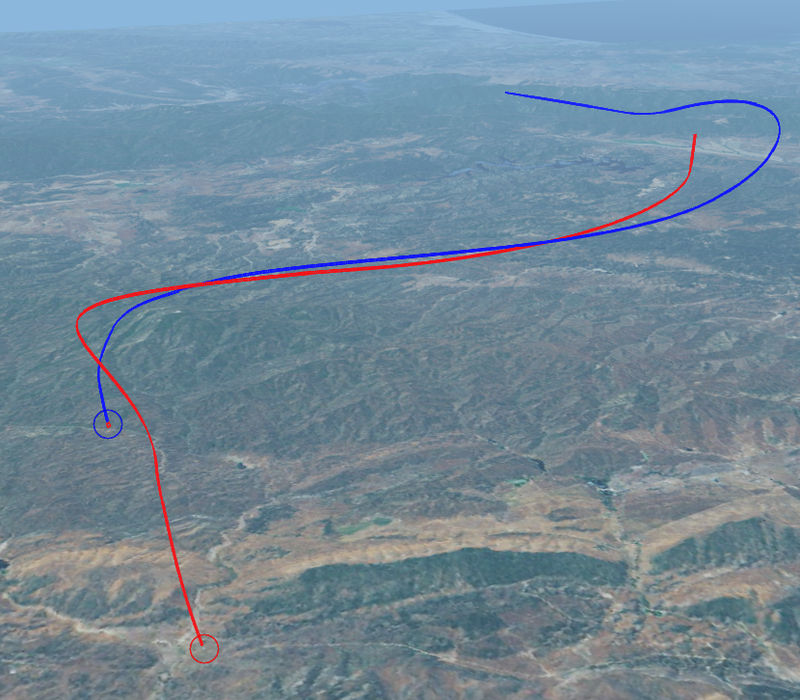 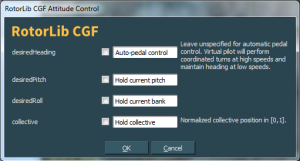 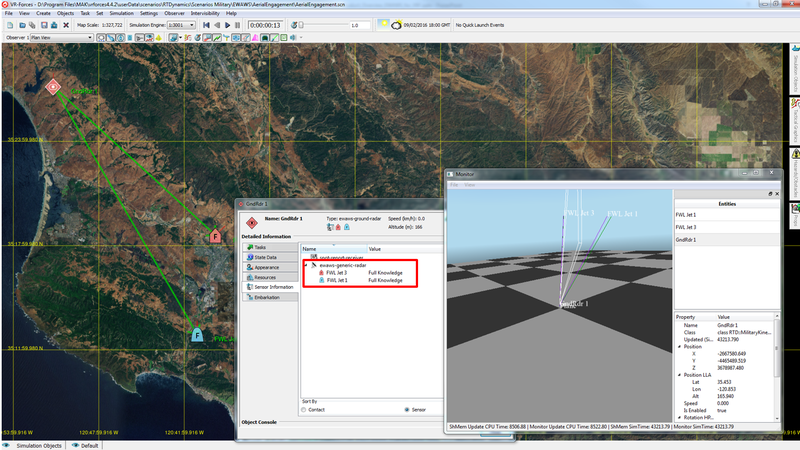 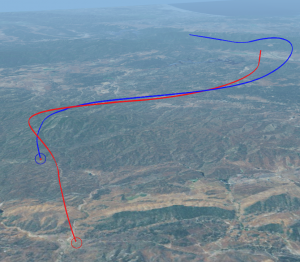 Supports all VR-Forces fixed-wing aircraft tasks and set data requests. 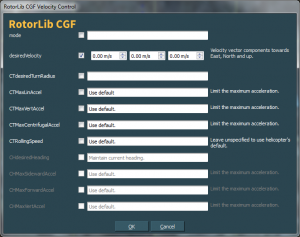 set common maneuver parameters: load factor, roll rate and vertical climb speed. Allows switching to high-g defensive and offensive maneuvers during engagement. 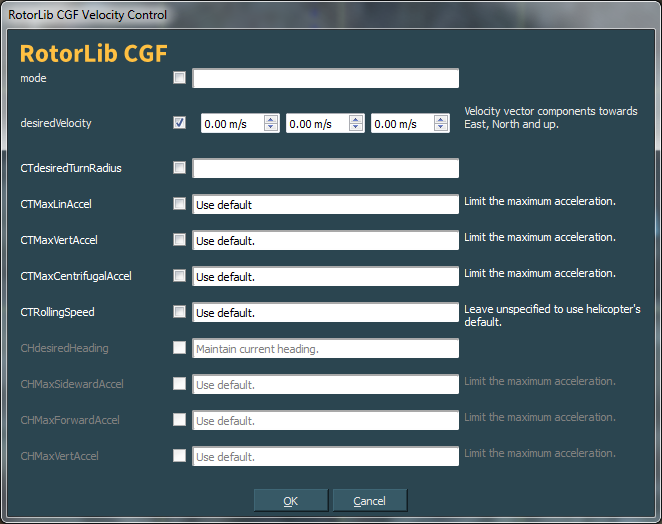 Powered by RotorLib CGF technology. 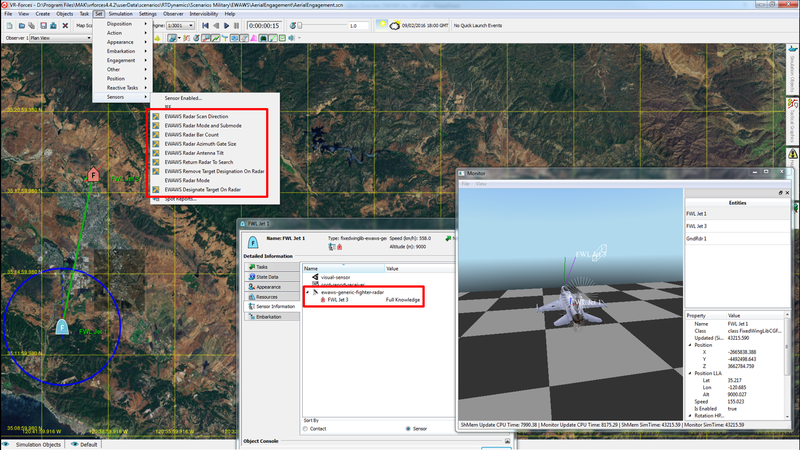 Supports all VR-Forces rotary-wing aircraft tasks and set data requests. 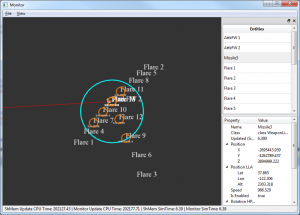 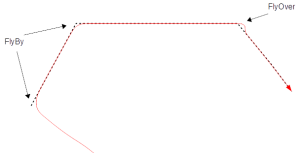 Detection list accessible from Plan and Lua scripts.